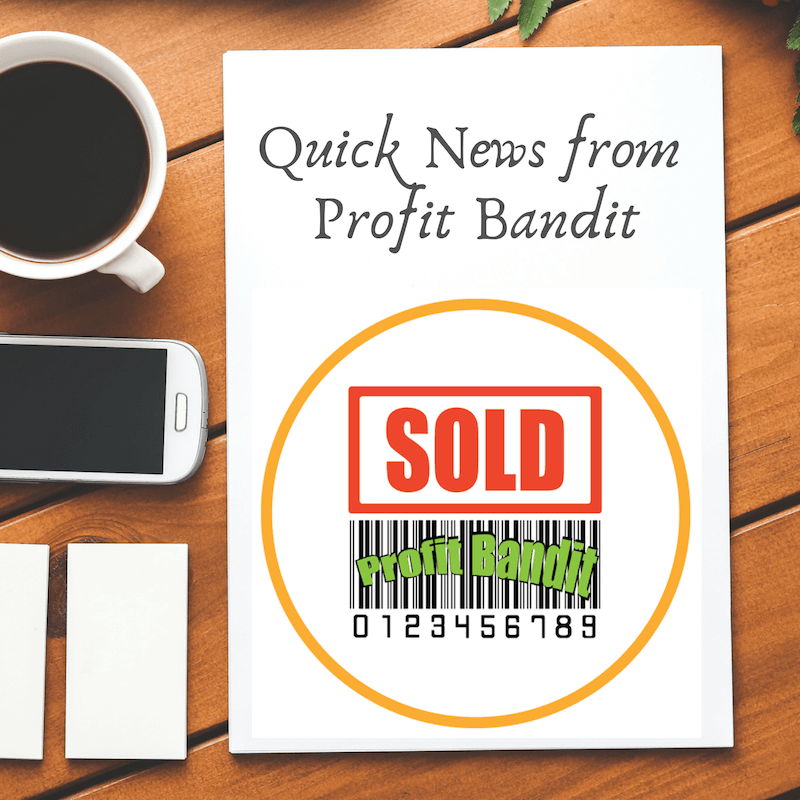 Here at Profit Bandit we like to stay on top of things so that’s why we’re sharing this update. We’d also like to hear your opinions and ideas on the Profit Bandit app and how the team can help. First off some quick updates. 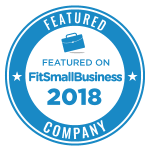 FBA fees are changing again in February and as usual, these rates can affect your margins. On February 19 the referral fee percentage for Baby, Beauty, and Health & Personal Care will be lowered. This won’t include Baby Apparel. Furniture items will also have a lower referral fee but this won’t include mattresses. If you sell Jewelry, be aware that on February 22 its referral fee will return to 20% of the total sales price. If this is less than two dollars, you will be charged two dollars anyway (minimum fee). If you want to dig deeper you can find everything regarding Amazon fee schedules and changes here and here. We’re currently working on Profit Bandit for Australia. That means that if you sell in Australia as a pro merchant, you will be able to scan items there and Profit Bandit will return all the normal data from Amazon as well as other search functionality like Keepa and CamelCamelCamel. The first release will be Android only, but we plan to eventually roll out iOS version as well. Speaking of adding new venues (Australia) to Profit Bandit, we’re curious if any sellers would be interested in seeing data from multiple venues returned after a single scan. That means if you, for example, scanned a toy in USA, you would get data back for Mexico and Canada as well. It’s no news that the Amazon landscape is changing as we speak. Everyone needs to keep up so we’d love to hear your opinions on what trends you see coming, what features you’d like to see in Profit Bandit or other applications, and in general how we can help you. 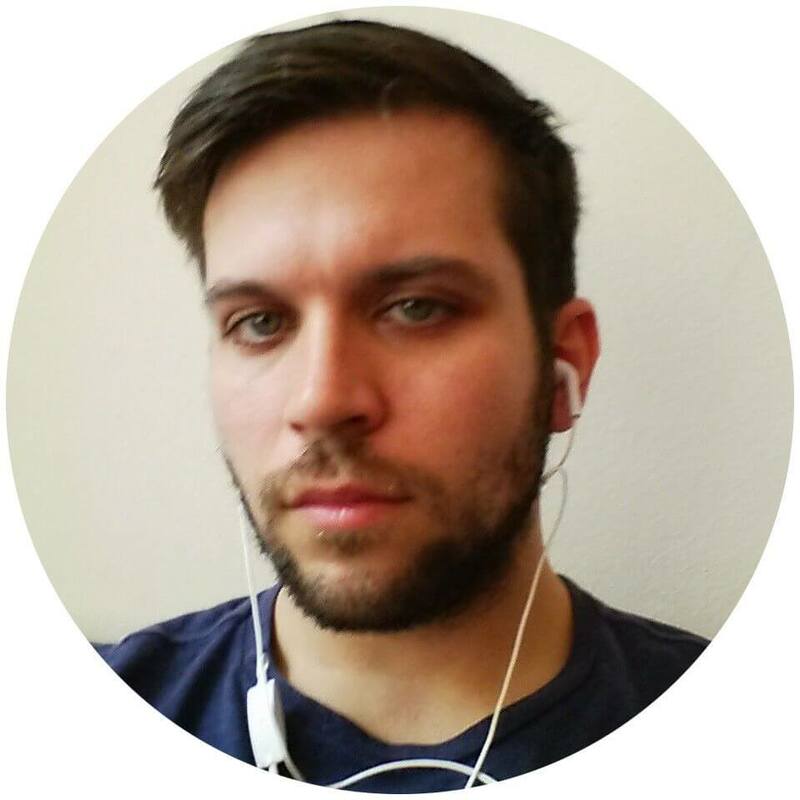 Austin is the Product Owner for Profit Bandit and splits his time between our offices in Portland, OR and Bucharest, Romania.